Posted in People News on February 23, 2017 by NSSL Webmaster. 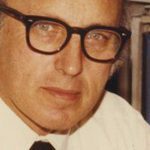 We are sad to announce the National Severe Storms Laboratory’s first director, Dr. Edwin Kessler, passed away recently. 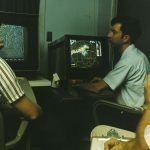 Under his leadership, NSSL scientists conducted Doppler radar research that led to the NEXRAD, deployed in the 1990s and still in use today. Posted in People News on January 25, 2016 by Tanya Schoor. Posted in People News on January 19, 2016 by Tanya Schoor. 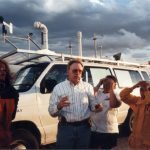 Highlights from NSSL’s history between 2000 and 2010. Posted in People News on January 10, 2016 by Tanya Schoor. 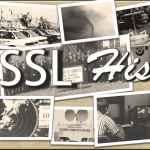 Highlights from NSSL’s history between 1980 and 2000. Posted in People News on January 4, 2016 by Tanya Schoor. 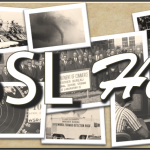 NOAA’s National Severe Storms Laboratory is celebrating 51 years of history. Take a look back at some of the milestones in our first two decades. NOAA’s National Severe Storms Laboratory celebrated its 50th anniversary in December 2014. Take a look at how we’ve evolved over the years! Posted in U.S. Severe Weather Blog on March 1, 2009 by harold.brooks. We frequently get asked, “how many…” occur each year. 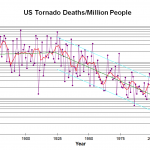 One of the most common of those questions involves tornado deaths. Here’s the raw data.